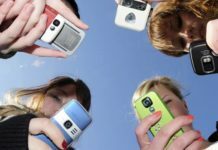 Smartphones have become powerful but when they reach their end of the life phase they often slow down in performance. 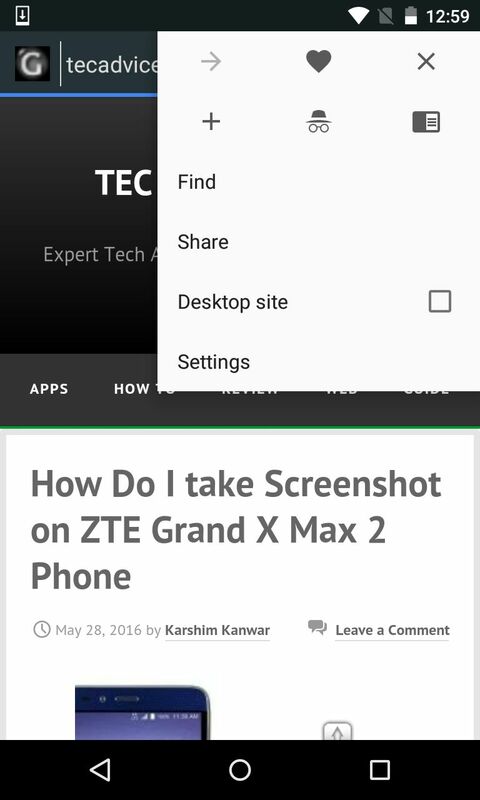 On old phones you might feel that your device is performing slow operation. 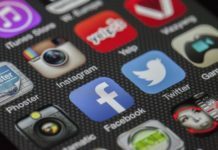 In those cases and in cases where you don’t want to show secure information to others or even when you are handing over your phone to someone, you might need to delete the browser information like your history, cookies, cache, passwords and saved forms. 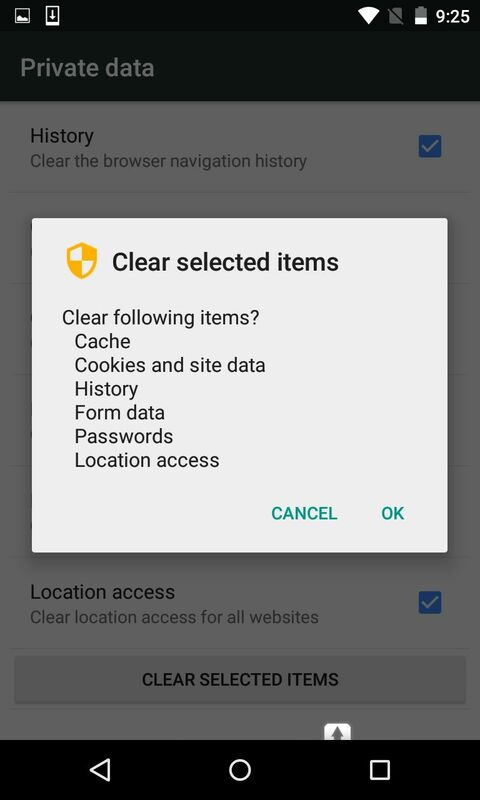 In the following guide checkout how to delete Gello Browser history completely from your device. 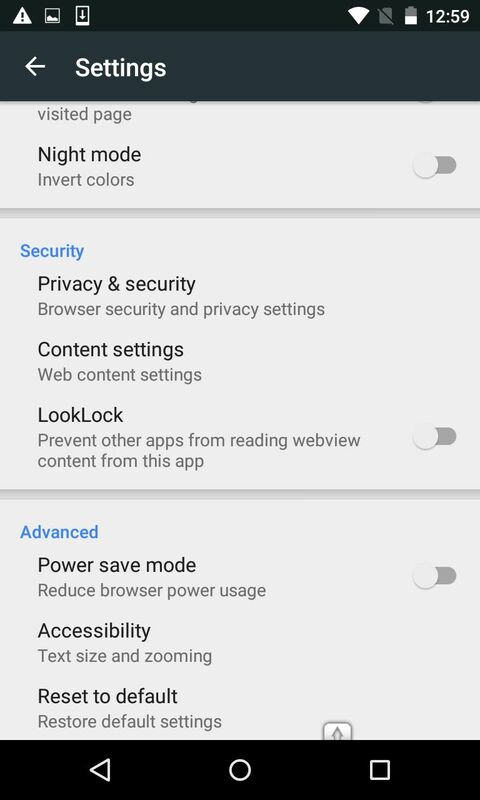 Open the Gello browser from App Drawer. Now then go to Options and then select Settings. 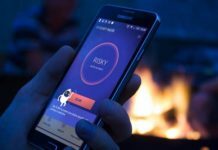 Now go to Privacy and Security. 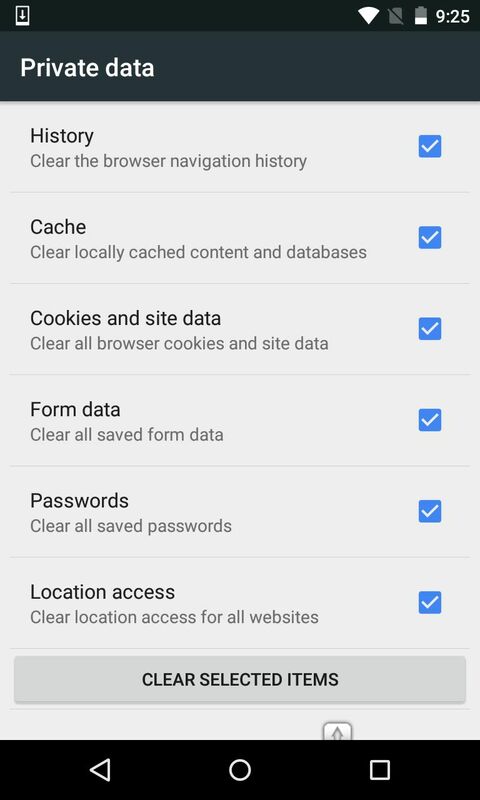 Among the options you need to now select ‘Private Data‘. That’s the options you were looking for. Select whichever applicable according to your need. 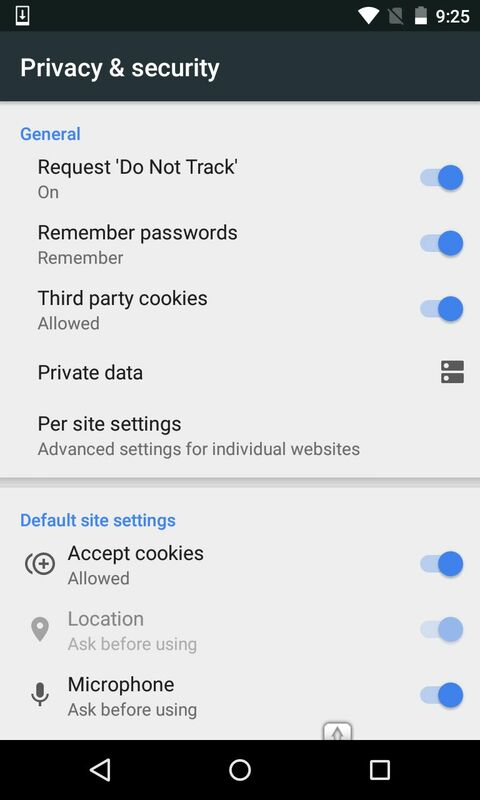 You can delete browser history, cache, cookies, Form data, passwords. 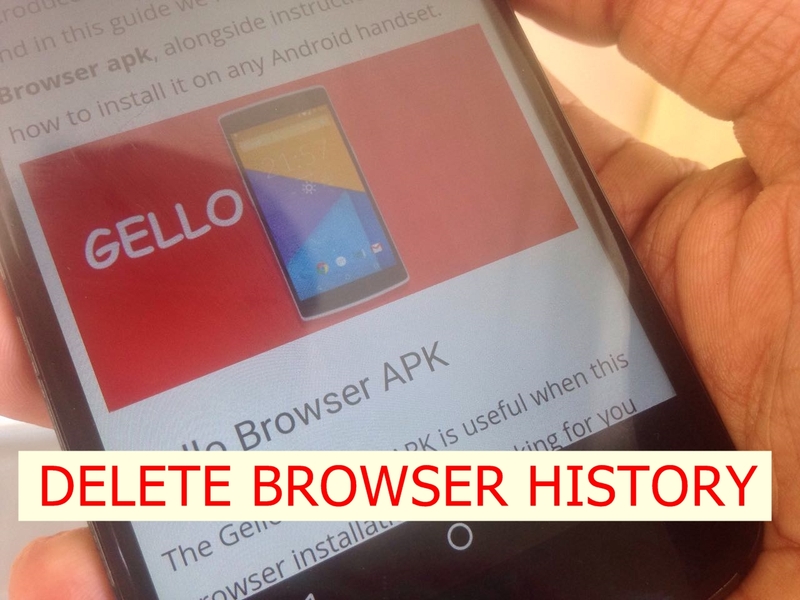 Confirm the action by tapping on OK.
Go back and check that all the history of your Gello browser is now deleted. For your reference we have done a video over here.